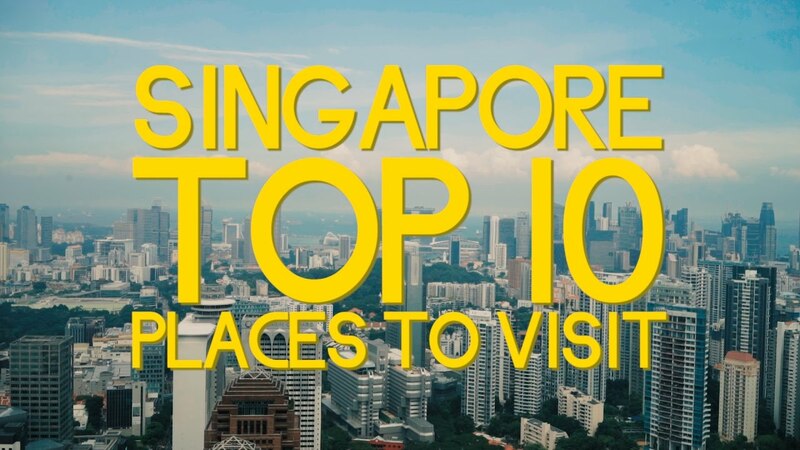 Synopsis: Whilst on Summer holidays in Singapore we felt these were the Top 10 Attractions to visit: 1. Marina Bay 2. Singapore Zoo, River & Night Safari 3.